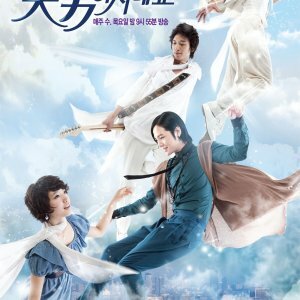 Time Slip Dr. Jin’ has themes of time-travel. 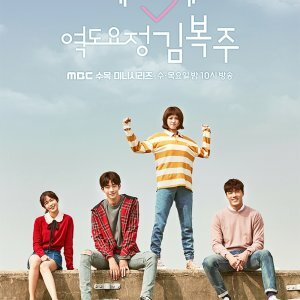 Jin Hyuk (Song Seung Hun) is a genius neurosurgeon with a cold and severe attitude in his interactions with other people due to his personal pursuit of perfection. Through a mysterious power, Jin Hyuk finds himself transported back to year 1860 (Joseon Dynasty Period). He begins treating people there, but the lack of necessary implements and rudimentary medical knowledge of the period forces him to seek new ways to aid the sick. Through this challenging process, Jin Hyuk eventually becomes a genuine doctor. I also have really mixed feelings about this drama. It started off with so much potential and was actually pretty decent about half way through. Then suddenly everything went downhill really fast. A total trainwreck full of cliches, plot holes, potential plot twists that come to nothing, and repetitive twists that get old really fast. The mediocre script, directing, and editing became just plain awful. There were only a few highlight scenes scattered in after that. 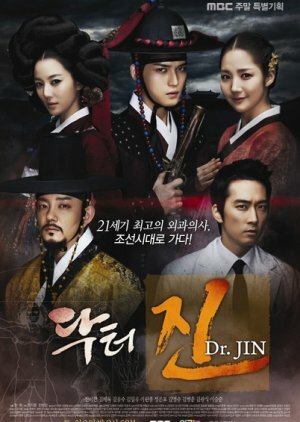 But despite all that, Time Slip Dr Jin kept me interested. I think part of it was all the unintentionally funny moments. The sets, plots, and action scenes were also pretty good. But the main thing was Kim Jae Joong playing Kyung Tak. You could tell he was giving his all in every scene. Most of the other actors checked out after the trainwreck. Jae Joong kept it up and provided a lot of the highlight scenes towards the end. I think he did an amazing job. Honorable mentions also go to the guys who played the Prince Regent and Young Hwi. They were okay most of the time. The music was alright, but edited in awkwardly, causing some of those unintentionally funny parts. I really wish this show had been better, but it was just okay. Hopefully Jae Joong gets to be in a better drama next time. Even though it's gross, this drama is extremely informative. 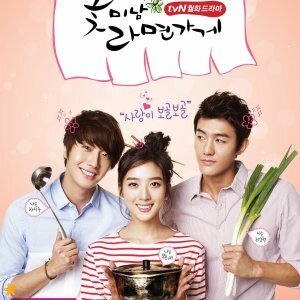 Surprisingly my favorite here is Park Min Young. I think this is her best performance so far. I mean, I liked her in City Hunter too but mostly I was all, "LOOK IT'S LEE MIN HO! IT'S LEE MIN HO!! *__*" So yeah. I simply loved her character here. In the beginning I found Jaejoong's role pretty stiff but I loved the direction in which his character developed. As for Dr Jin, Of course he's awesome! Loved all side characters - the psychic gisaeng, that guy who's in every freaking drama, and the future king and the future king's dad. Of course the evil guy from Moon Embracing The Sun was there. Hated his character equally here. 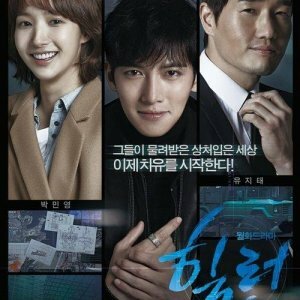 Overall, an amazing drama which makes me want to pursue medicine. But too late for that. lol.